This revamp will bring the shops up to date and encourage people to support local businesses. 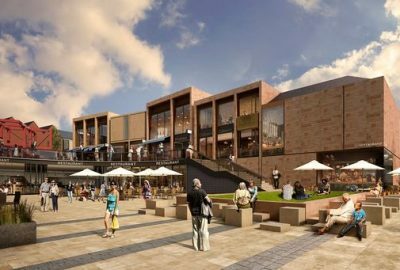 A scheme to regenerate a Nottinghamshire town centre. 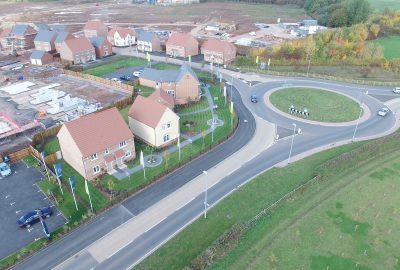 Cotgrave desperately needed regeneration since the pit closed in 1993. The facilities were very old and no longer fit for purpose. The shops, library, medical practice and police station were really struggling. BSP provided engineering services for the development to create a new multi-service centre housing a GP surgery, police, a library and a council contact point as part of the project in Cotgrave. The regeneration scheme has improved the shops in the area and converted flats above the shops into a new business centre. 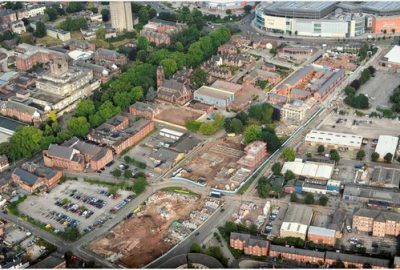 Car parking improvements and a new access road have been developed as part of the project. Work began on site in February and is expected to be completed by late 2018. Bentley are the project managers. The D2N2 Local Enterprise Partnership – the private sector-led partnership promoting economic growth across Derby, Derbyshire, Nottingham and Nottinghamshire – has part funded this project. A new multi-service centre housing a GP surgery, police, a library and a council contact point is being built as part of the project in Cotgrave.